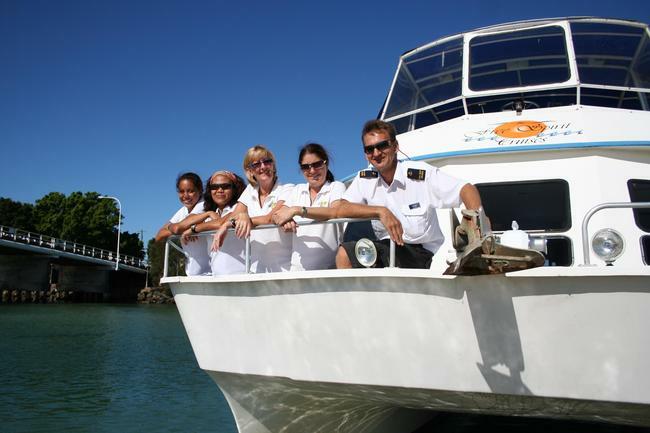 Connect Coaches is providing a return coach service up to Forster for a 2.5 hour lunch cruise onboard the Free Spirit. The boat departs at 11.30am & takes you on a stunning eco cruise around the Wallis Lake featuring bird life and, at times, dolphin sightings. Lunch consists of leg ham, herbed mustard turkey breast, salad, apple pie with cream plus tea & coffee. There is also a fully licenced bar onboard where passengers can buy their own drinks. Minimum Number: This tour requires a minimum of 12 passengers to proceed. Thanks Liam for the Central Coast Tour.